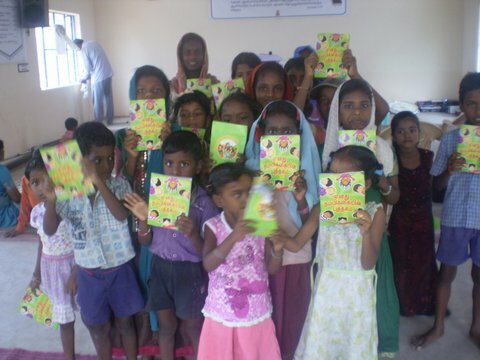 Church of Hope has been involved in overseas missions since 2007. 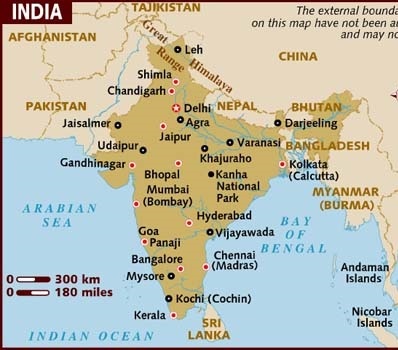 Over this time we have established training bases in both Africa and India. Bishop Benson from Nairobi Kenya is our Church of Hope Coordinator in Africa and runs our Pastors Worshops in East Africa to help encourage and equip other pastors to run workshops. 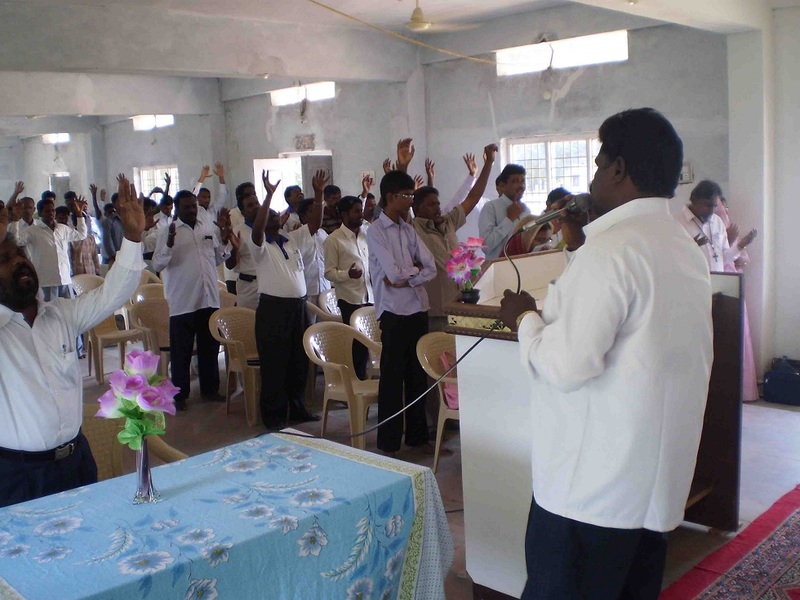 Pastor John Mark is our Coordinator in India and has run many workshops in Andhra Pradesh. Bishop Benson is running a major pastors conference in April. All pastors attending will then be running their own workshops. Donations into this account are fully Tax Deductible. Please email Conrad at churchofhope@hotmail.com for receipt.